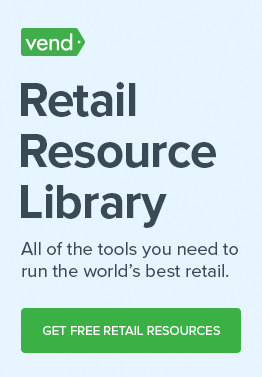 One of the biggest nightmares for retailers is having profitability interrupted by running out of stock. Growth is great, but high-volume growth can either make or break a business. 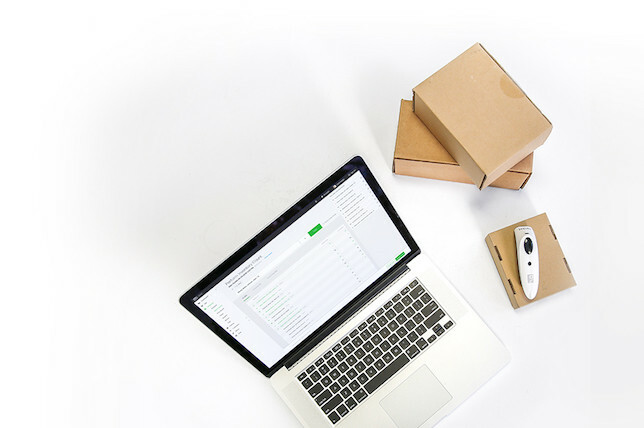 Now you have the challenges of managing products across channels, aligning inventory and delivery, coordinating with suppliers and manufacturers, all while connecting in-store purchases and pickups with online orders. But with every challenge comes a unique opportunity to come out on top, and the solution to high-volume growth is controlling supply chain management. Simply put, supply chain management (SCM) is controlling the flow of goods and services and involves the active streamlining of a business’s supply-side activities. This is done to gain a competitive advantage in the marketplace and maximize the value to a customer. It’s based on the idea that nearly every product that ends up in consumer’s hands is the result of the efforts of various organizations that make up a supply chain. This covers everything from production to product development to the information systems needed to direct these processes. Why would retailers get involved in Supply Chain Management? Because it helps to control product quality, inventory levels, timing, and expenses. By managing the supply chain, retailers are better able to cut excess costs and deliver products to the consumer faster through tighter control of internal inventories, internal production, distribution, sales, and the inventories of company vendors. A great example of effective SCM is Walgreens Boots Alliance Inc., the second largest pharmacy chain in the United States. They have to efficiently manage and revise their supply chain so they stay ahead of the changing trends, all while adding value to the bottom line. In 2016, they implemented an innovative SCM that uses relevant data and analytics to forecast customer purchase behavior, and then it works its way back up the supply chain to meet that expected demand. They can now anticipate things like flu patterns, which means they can accurately forecast needed inventory for over-the-counter flu remedies. This creates an efficient supply chain with little waste and a higher bottom line. Just because you’re not as big as Walgreens doesn’t mean that you can’t benefit from SCM. Every retailer needs to know that their supply chain management is as effective as possible and contributing as much as possible to the company’s bottom line. The tips below will help guide you with your strategy. 1. Set up a supply chain council. Every business needs a set of leaders in place. Without an internal council of leaders, your supply chain may lack a clear strategy for efficiency and functionality. Identify supply chain leaders and establish a small team to engage them in supply chain issues — this could be someone from each of your departments, depending on the size of your business. By supporting your supply chain with executive leadership, you’re better able to improve that two-way communication and demonstrate the value of an organized supply chain. Those are two barriers to success that often plague businesses without a supply chain council. 2. Make sure the supply chain itself has appropriate staffing. One of the most important things that can be done to ensure that the supply chain is operating as best as possible is to train staff in all aspects of the supply chain. Your employees need to be trained about the “big picture,” and how everything fits into the process. Staff who are well informed and well trained will be more productive and useful within the supply chain, knowing they’re valuable members of the team and not just a step in the process. This can also eliminate the “I didn’t know” that might come up when a problem arises. The more they know, the better the customer experience. Too many retailers buy first and hope to figure things out later. They structure their workflows and processes around new technology instead of the other way around. Successful supply chains review processes that are producing below standard to determine areas where technology can help improve. Do you need to streamline your inventory? Or should you be focusing on software to help integrate payments? It’s only after you identify your areas of concern that you should choose your software solutions. This will help produce detailed reporting data in more accessible and accurate ways, which better informs the supply chain council on performance and strategic planning going forward. 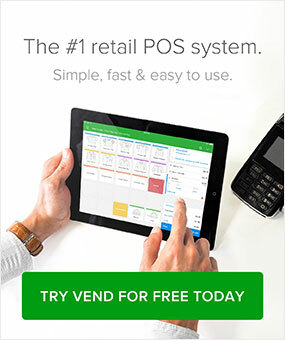 Arm your business with a retail management system that lets you stay on top of sales, inventory, and reporting from one platform. 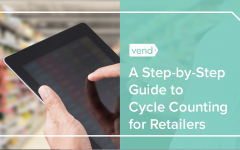 Having all the tools and insights you need not only enables you to manage your supply chain, but it helps you run a healthier retail business in general. 4. Maintain healthy supplier relationships. In order to succeed in retail, you have to have successful relationships with your suppliers. Think of them as an alliance, as both parties are working together to enhance the buyer/supplier relationship. The most successful relationships have two-way communication, with shared objectives to continue improvement and value, measure performance, and implement a platform for conflict resolution. 5. Collaborate in strategic sourcing. In an article for Industry Week, J. Paul Dittmann of the University of Tennessee noted that “successful supply chains are proficient in five key pillars of excellence: Talent, technology, internal collaboration, external collaboration, and change management.” The key to this point is to get more suppliers involved in the decision-making process. They might know what’s selling in stores similar to your niche and they can help you plan future objectives and strategies. With collaborative strategic sourcing, you’re setting yourself up for streamlined operations, reduced costs, and improved responsiveness. That all results in a better experience for the customer. 6. Focus on total cost of ownership (TCO) and not price. As a small business, it’s always about the bottom line, which makes it easy to focus on price when choosing a supplier. But with strategic sourcing, you’re instead focusing on the total cost of ownership/consumption (TCO) of a product or service. The cost of acquisition for most products and services is only 25 to 40% of the TCO, so instead focus on things like operating, warehousing, environmental effects, and transportation costs, for example. You’re prioritizing value and long-term success over simply price, and it will pay off in the long run. 7. Move contract management under the supply chain. Retailers know that contracts are of the utmost importance, but they’re often forgotten about and stuffed in a drawer somewhere once negotiations are done. By making contract management part of the supply chain, you’re making sure the contracts are collected and maintained in a central place and regularly reviewed. Another benefit is that the supply chain leader is better able to leverage spend where there is greater opportunity for reducing costs and minimizing risks — which are shared goals down the line. In order to effectively understand a company’s supply chain, you need to understand the total cost of the supply chain. Inventory is literally money on your shelves, and inventory carrying costs are a large part of that total cost. Consistently review your inventory levels and make sure they’re balanced with your business’s needs. If possible, work with your suppliers to place more emphasis on demand planning and forecasting as another way to ensure optimal amounts of inventory. 9. Minimize risk through regular reviews. 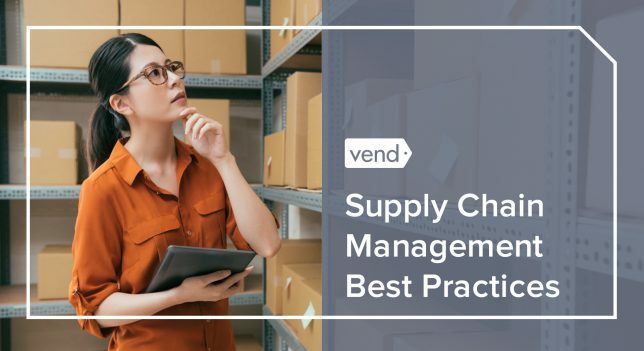 Retailers should meet with the supply chain team often and review procedures and policies to make sure they’re compliant, efficient, and current. Not only will this help avoid process bottlenecks and streamline operations, but it also cuts down on the risk of theft and fraud. When it comes to risk mitigation, the key is collaboration with your suppliers. It starts with choosing financially strong, competent suppliers that you know you can depend on. Next, focus on compressing the shipping times and cycle time variations. Finally, take advantage of technology as a way to correct delays by alerting key personnel when action needs to be taken by someone, somewhere in the supply chain. By regularly reviewing your processes, you’ll be able to catch any problems early and proactively act to correct them. 10. Establish “green” initiatives and social responsibility. “Going green” isn’t just a trend anymore — it’s a lifestyle, and one that retailers need to become a part of. In order to survive, businesses need to be aware of their carbon footprint throughout the supply chain, and consider the environmental impact when choosing suppliers. Not only is it good for the environment, but it’s important given the fact that social responsibility is a factor in many consumer’s purchase decisions. As a retailer, work to establish policies and procedures with the goal to improve the workplace for not only the employees and your business in general but also the community. As a small business, you might not think that supply chain management is something that you need to worry about. 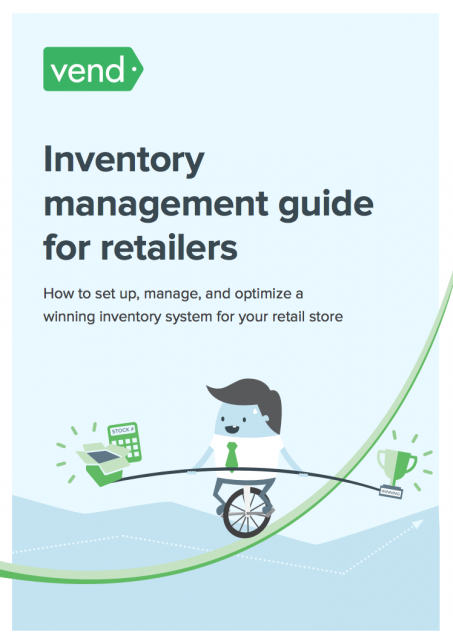 But while many of the steps listed above are highly applicable to larger companies, there’s no reason that you can’t implement these strategies to improve your costs, your inventory practices, and the experience you give to the customer. The more you know, the more your grow!